Condominium with 1 BR, 1 BA & 724 s.f. 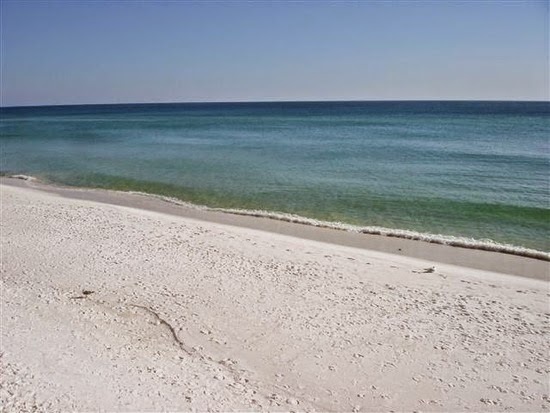 BRING AN OFFER and TAKE ADVANTAGE OF AN EXCELLENT PRICE FOR A GULF FRONT CONDO! Great location located on the 5th floor. Very tastefully designed and a popular rental. Plantation shutters on windows and a large screened balcony overlooking the pool, tennis courts, beach and a beautiful vista of the Gulf. Holiday Surf &amp; Racquet offers many amenities such as tennis, owner's lounge, exercise room, and pool along with the beach and the Gulf. This would make a great home, second home or turn key rental. PROPERTY TO BE SOLD "AS IS". Find foreclosure real estate & homes listings for sale — bank-owned, government-owned and others in and near the Destin, FL. Get information on foreclosure homes for rent, how to buy foreclosures in Destin and much more. Save thousands at closing with home foreclosure listings in Destin, FL — up to 75% off market value! Often, the pre-foreclosure period is the best time to purchase a property, both the owner and the lender would prefer to avoid the foreclosure process. The process begins when a lender first notifies a borrower that his or her loan payments are behind. If a borrower has no other means to bring the payments up to date, he or she is far better served to sell the property as soon as possible before it falls into foreclosure.